Drivers in Hernando County who travel on the Suncoast Parkway, Interstate 75 and other roads could soon see the speed limits increased by 5 mph. The Florida Senate and House have approved a measure that would boost the posted speed to 75 mph on certain sections of state roads. The measure will make its way to Gov. Rick Scott for approval despite reservations by some lawmakers about safety for tourists and seniors. If approved, it would then be up to Florida’s Department of Transportation to decide whether to increase minimum and maximum speed limits on all divided highways that have at least four lanes. 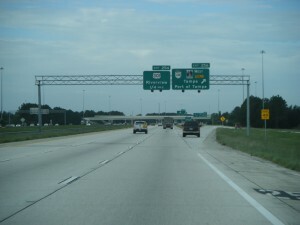 If the measure is approved, the speed limit surge would affect about 1,500 miles of interstates in Florida and other limited access highways. Any increase in speed limit on a given stretch of highway would only happen if state traffic engineers establish that the roadway is safe enough for a higher speed. 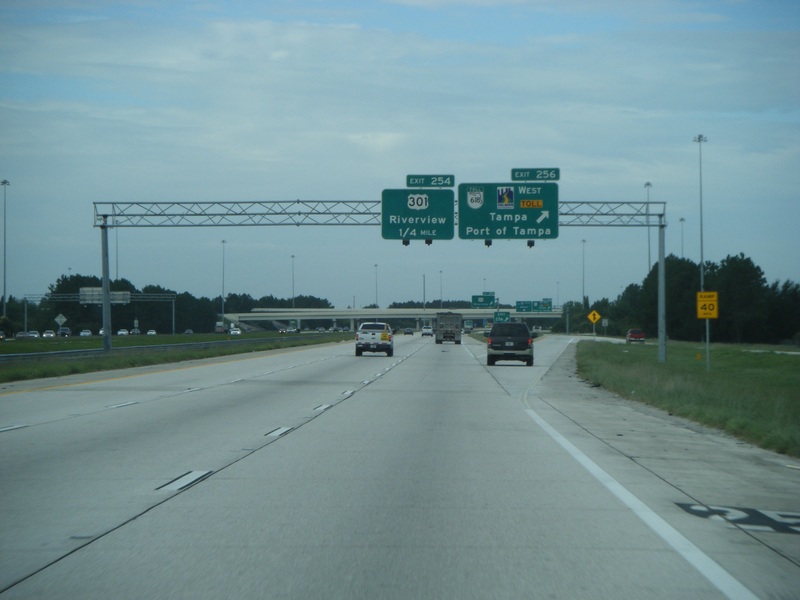 Under current laws in Florida, the speed limit on interstates is 70 mph, 65 mph for highways with a divided median and 60 mph on certain other roadways, including rural highways. According to Hernando County Sheriff Al Nienhuis, each road will have to be looked at individually to make sure an additional 5 mph would not have an impact on safety. In 1995, the federal government did away with a nationwide 55 mph maximum speed limit and allowed states to set their own limits. Since 1996, Florida has had a maximum speed limit of 70 mph. Some critics of the increase fear that motorists will drive 80-85 mph if they are allowed to go 5 miles faster. Several senators have argued against the bill, claiming the increase is not worth risking lives, especially in a state with a high number of retirees who operate their vehicles at a slower speed. Speed can play a major role in the severity of injuries when a car accident takes place. The faster a vehicle is travelling the greater distance it requires to stop, limiting the amount of time a driver has to react to emergencies. According to the World Health Organization, a car traveling 30 mph will need approximately 42 feet to stop, whereas a car moving at speed of 25 mph will only need 27 feet to come to a standstill. Speed also plays a role in how violent the impact will be when a collision occurs. The WHO states that the probability of death in a car travelling at 50 mph is 20 times higher than in a vehicle operating at speed of 20 mph. If you suffered injuries after a speeding driver struck your vehicle, please call a Hernando County Auto Accident Attorney at Whittel & Melton today at 352-666-2121or contact us online. We stand up for car accident victims, including those who were injured by speeding drivers or those driving too fast for the road conditions. We will do whatever it takes to see to it that you are justly compensated for your losses. For your convenience, we offer home and hospital visits.